An odd title, maybe, but bear with me! Barrow’s future, it would seem has been hanging in the balance of late; awaiting a decision from the powers that be as to whether or not we will recommission Trident, the UK’s nuclear submarines. The arguments for continuing with the Trident project are, at best, unconvincing, but I have been wondering to myself what the people of Barrow think about it all. One one level it means jobs and economic growth for the area over the next couple of generations, in an area that has been impoverished and forgotten with high unemployment and an increasing sense of isolation. But I wonder what the people of Barrow would like their legacy to be. I wonder if in their hearts the people of Barrow would really like to be known for creating that which has the capability to destroy whole cities? I wonder if this is what they feel born for; if this is what they would love to be remembered for; if this is what they would like the ethos of their town to be about? 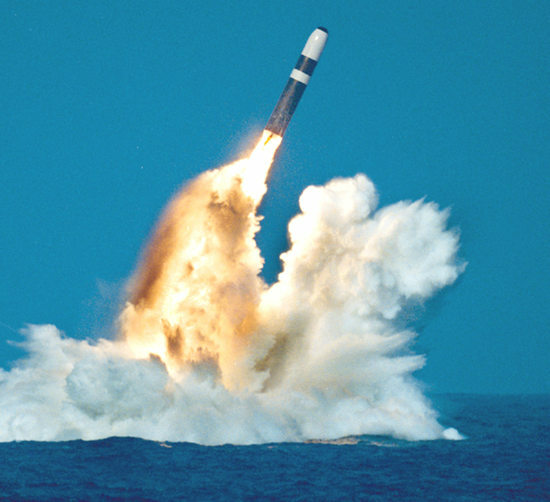 What if trident is not recommissioned? What then? I wonder what would happen if the people of Barrow were able to get together and reimagine together what their town is about and what it might become. I wonder what dreams are hidden in the hearts of the people there. I wonder how they might choose to do economics differently or whom they might like to prioritise. I wonder how they would enable each other to have a sense of fulfillment in life and what their vision of the future might look like. I wonder what their gift to the surrounding communities, the nation and the nations might be if it isn’t Trident? Just because a town has been built around one type of industry, doesn’t mean it has to remain so – now that is costly for the generation still skilled in that area, but sometimes the prize of a different future is worth the cost we incur now. There are a bunch of blogs from the Barrow area that would imply a different future is preferred….. I was recently with a bunch of friends and we were thinking through the process of reimagining the future, in line with a concept, which I love, called kenarchy – more on this another time. We came to the conclusion that in order for a community of people, in any given area of life, to be able to reimagine the future and move towards a kenarchic way of life, there may be three things which need addressing. Firstly the paradigm or worldview, under which we operate. Secondly our politics or praxis – how then shall we live differently? And thirdly, personal changes and development – people being able to become who they would most like to be, at their best; and what they might therefore do differently. Jesus said some interesting things about who God prioritises – namely – children, orphans, women, the poor, outcasts, foreigners, widows, prisoners and the sick……I was just wondering how many of the places we live reflect similar priorities and what they might look like if we did? I was wondering what Barrow-in-Furness would look like and grow into if the people chose these kind of priorities instead of those of destruction and violence……? We can only reimagine the future when we let go of fear!